The 29-year-old has been one of our most consistent performers this season following his summer switch from Chelsea. 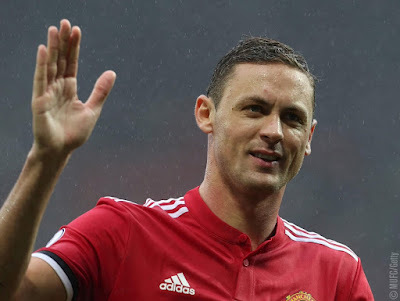 An experienced campaigner in the Premier League and Champions League, Matic has been praised for his ability to protect the backline and marshal the midfield. 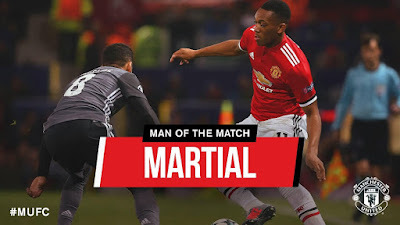 Smalling says the Serbia international is a dream to play with: "He can do everything. 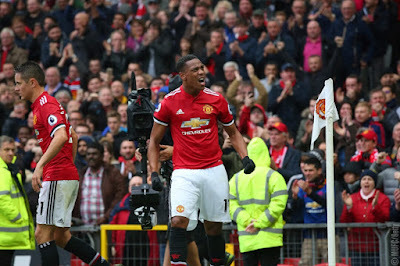 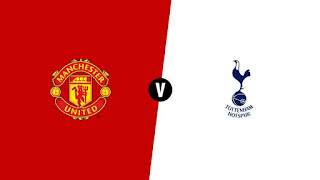 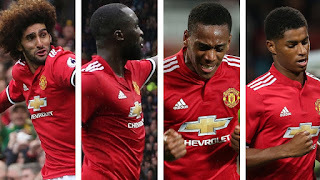 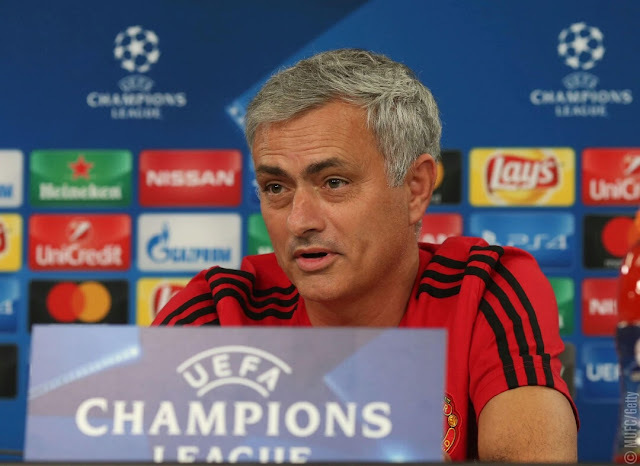 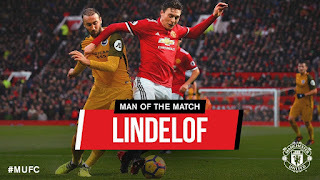 You want to give him the ball because he’s able to find the attacking players very quickly,but he’s also able to break things up and we couldn’t ask for anyone better in the middle," Chris recently told United Review .